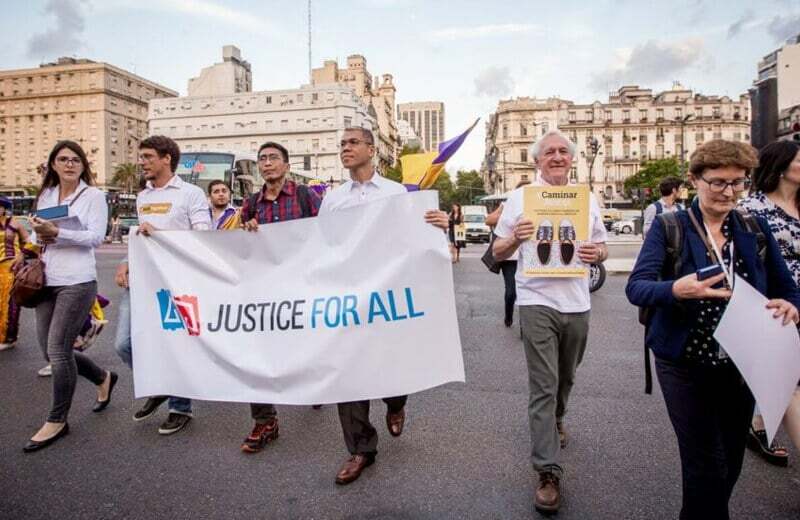 Last month on #SocialJusticeDay, Namati, @TheElders & @walktogether were in Buenos Aires to honor the winners of the Grassroots Justice Prize. It was also the day the #JusticeForAll global campaign was launched. Take a look at this important moment.